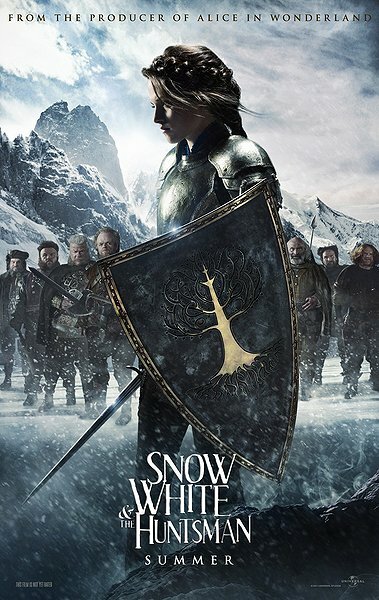 A morose Kristen Stewart picks up a steel sword and battles an evil queen while an odd posing huntsman attempts to woo her via strategic hunting techniques. I don’t know much about this film but the cast intrigues me. Any movie that can gather Stewart, Hemsworth, Theron, Nick Frost, Ray Winstone, Toby Jones, Ian McShane and Eddie Marsan must have something going for it. We are at least guaranteed good acting in a bad movie. This movie is the “huh?” film of 2012. Who pitched this? Who thought Stewart could be a believable action star? 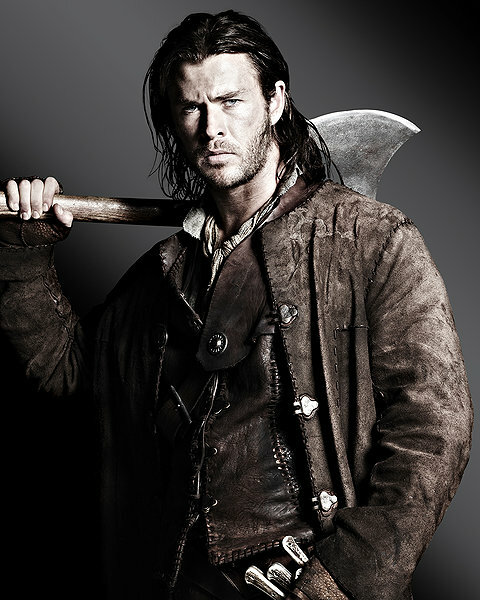 Why did Hemsworth trade a hammer for an axe? Will the apple be red or green? Why you should see this: Strange casting and the wonderment of whether or not Stewart can pick up a steel sword is worth the watch. Also, Hemsworth and Theron make anything watchable. This is big budget film that will look great and potentially be a fun Medieval popcorn flick. 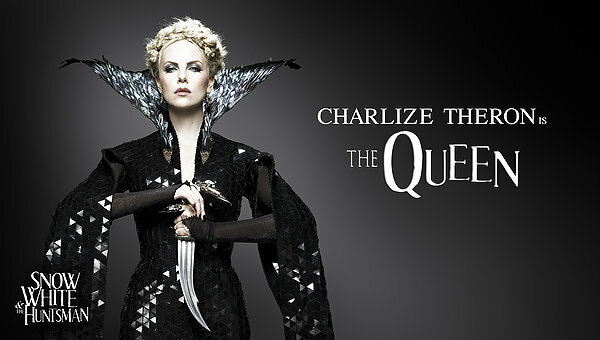 An added bonus is that it will be dueling with the cheeky Snow White movie Mirror Mirror.